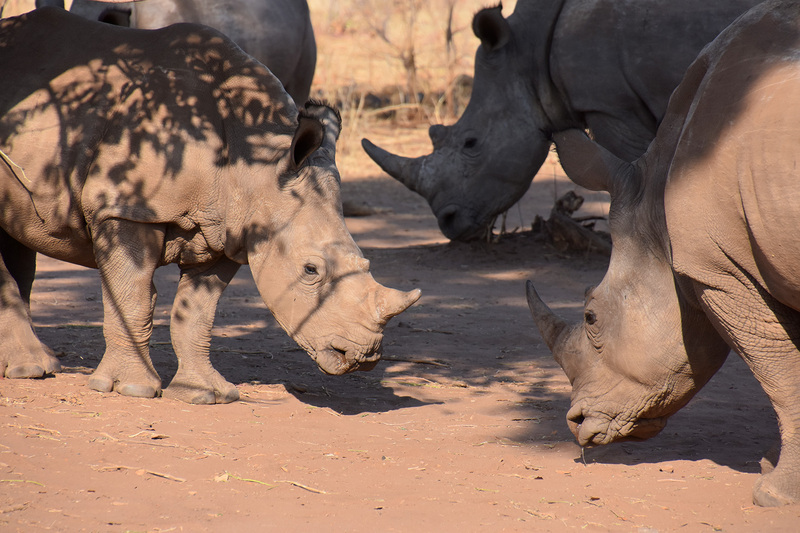 The recovery of Africa’s southern square-lipped white rhinoceros over the last hundred years is one of the continent’s major success stories. 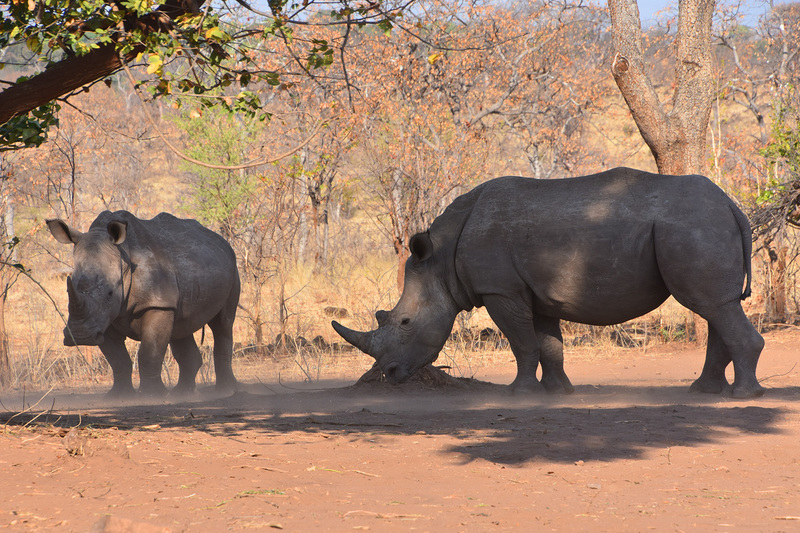 However, with Zimbabwe’s political insecurity so much in the news recently, the worry is that the fragile balance of Africa’s wildlife conservation may be affected. 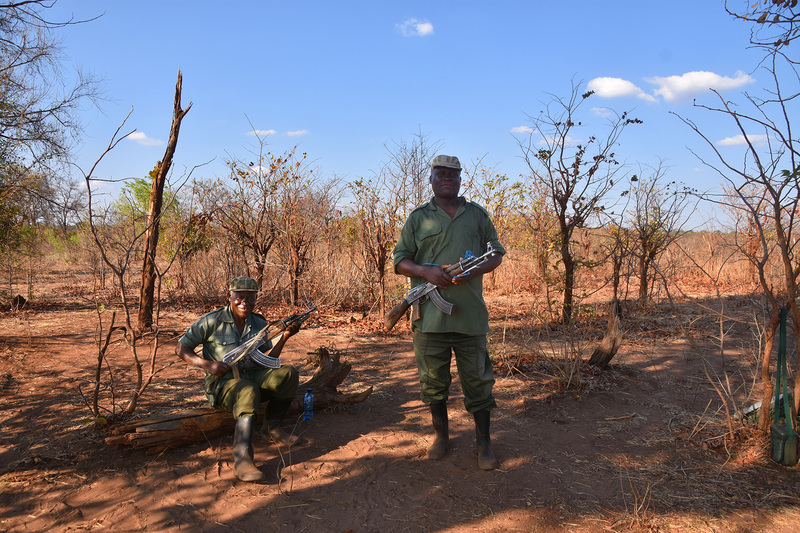 When domestic politics hits an unstable period, protecting the environment and some of the most threatened wildlife often becomes a low priority ….